With an intuitive drag & drop site builder, 24 beautiful responsive themes and a net promoter score over 80%, people love using Weebly. 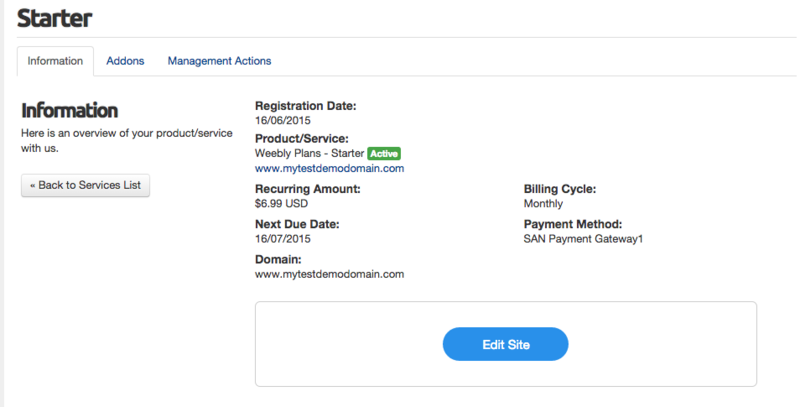 As a host or registrar, you can now resell this experience directly to customers. Over 30 million people around the world have built a website with Weebly. Available in 15 languages, Weebly is the simplest way to create a high-quality site, blog or store. You own the customer & billing. We simply invoice you on the first of each month. Access to the Weebly Cloud Admin tool that also gives you access to test the module and create test sites. 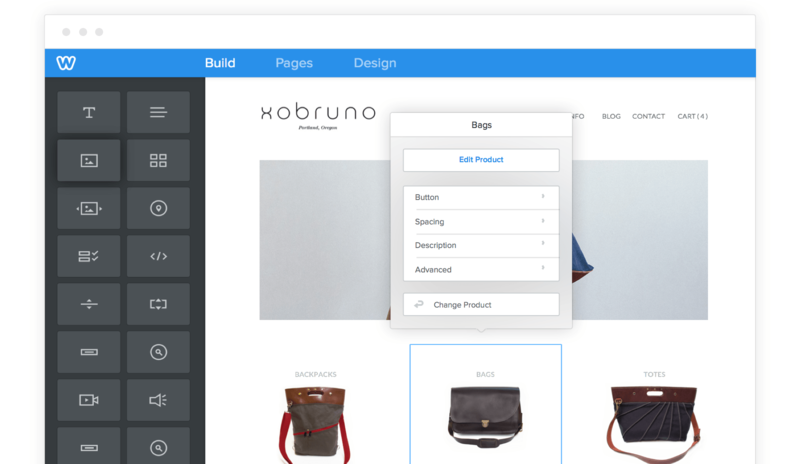 We built a number of great tools and plugins to make getting started with Weebly. There is a WHMCS and a cPanel plugin, plus a set of robust APIs to get you up and running fast. Click on the "Get it Now" button. You will be directed to the Weebly & WHMCS landing page at http://www.weebly.com/whmcs. Click the "Contact Us" button, complete the form, and we will be in touch right away with instructions on how to access the WHMCS plugin, technical documentation, and create a Weebly account. Please I need to understand somethings. How does this really work? Do We buy this one time or monthly? Or will it be our client that will be paying for this? Please explain with details and if possible with scenarios. Thanks. We will be awaiting your feedback. We have have been using this module for several months. Definitely highly recommend. Great job and fast support guys! Thank you Josko! Appreciate the positive review! Weebly support has been great to work with so far, although we have not yet launched the product. 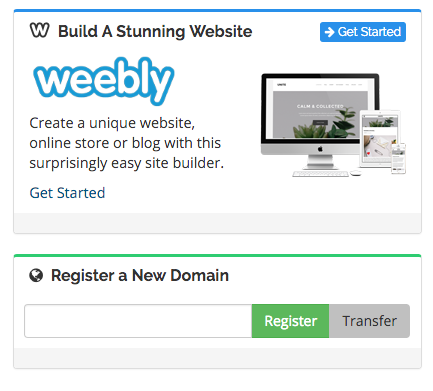 For those new to Weebly, there is a minimum investment per month, and the plugin instructions do state to contact Weebly before proceeding, to discuss billing arrangements, etc. Thank you for your feedback. We are very transparent with our pricing tiers and required minimums. When a Reseller inquires about our program, we always share the pricing and technical details in advance. My goal is for all partners to have access to all information so they can make a well informed decision. Thank you again. Most notably the changes are behind the scenes and do a better job at enforcing all traffic to be HTTPS. 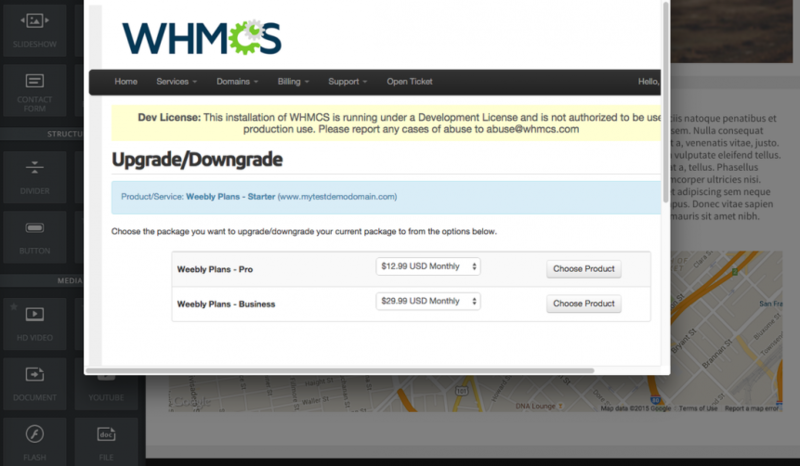 The WHMCS plugin had an additional update which allows for a better way to detect when a domain changes ownership within WHMCS.